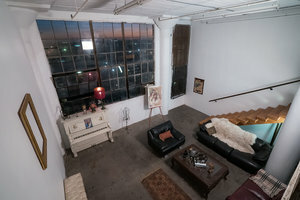 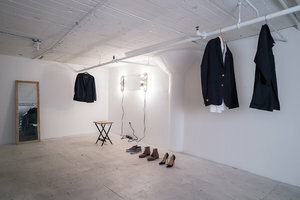 This unique loft in the Fashion District of DTLA is perfect for Photoshoots, Film Projects and Private events. 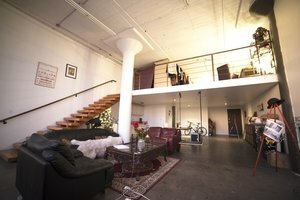 The loft is a creative space that is open to a wide range of functions and is flexible in terms of the events and work projects that can be facilitated here. 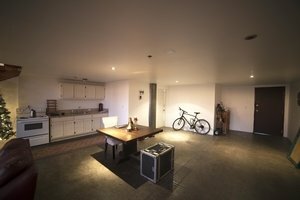 The space has bright interiors with a welcoming and authentic feel. 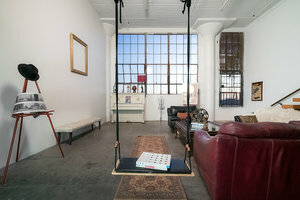 There is an eclectic mix of one-of-a-kind furniture and art including a vintage piano, customized hanging swings and antique pieces which add to the arty vibe of this space. 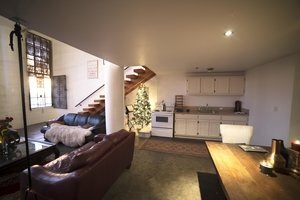 There are additional services offered here including creative support staff. 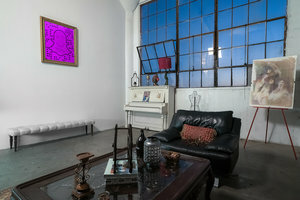 This space is nestled in the heart of the creative hub of DTLA and is a superior location for creative professional to carry out individual and commercial projects, as well as an arty event space.